Game of the Week update! 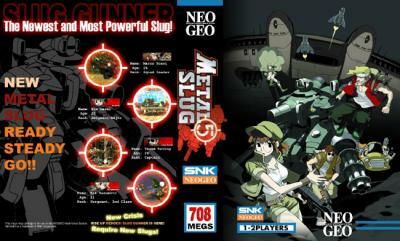 Metal Slug 5 was the second Metal Slug game made after the SNK reform. Again, made by Mega Enterprises, They omitted Trevor and Nadia in favor of Eri, and Tarma. So Metal Slug fans should be happy! Come join the discussion thread for more info! 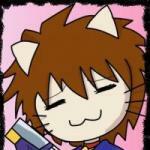 And don't forget to join the Highscore Challenge, too!